Keith initially graduated from the University of Wolverhampton with Bsc Hon’s Degree in Architecture & Design. After number of years working in design, he became disillusioned, and this coupled with the down turn in the construction industry led him to rethink his career. 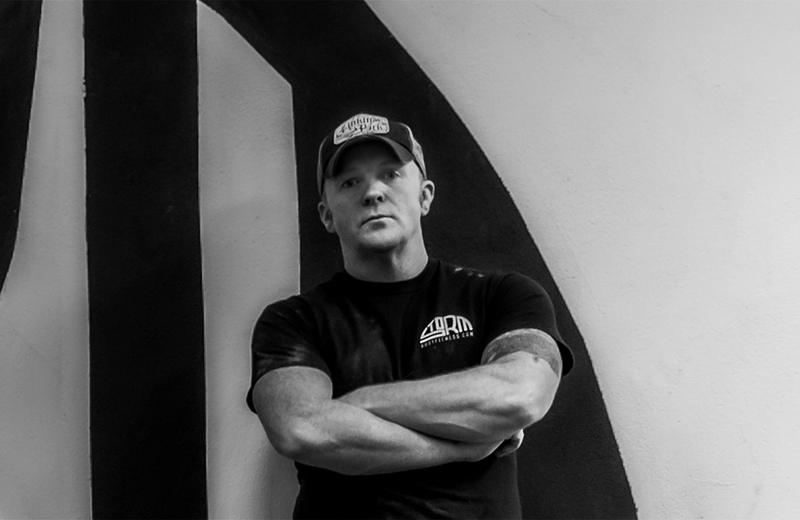 Keith decided to surge forward and embrace the opportunity to re-skill in the area of fitness and performance, a decision which stemmed from his other passion in life; a very successful amateur career in martial Arts. To begin with Keith gained a qualification in sports massage therapy from the National Training Centre, Dublin, quickly followed by his qualification in Neuromuscular Therapy. He then continued to invest in his education qualifying as a GYM instructor at Elite Fitness and Performance Academy. Keith went on to establish a successful career in the Fitness industry, gaining valuable experience working in some of Sligo’s leading commercial GYMs, he also returned to Elite Fitness and Performance Academy to complete both his Personal Training and Kettlebell Instruction qualifications. 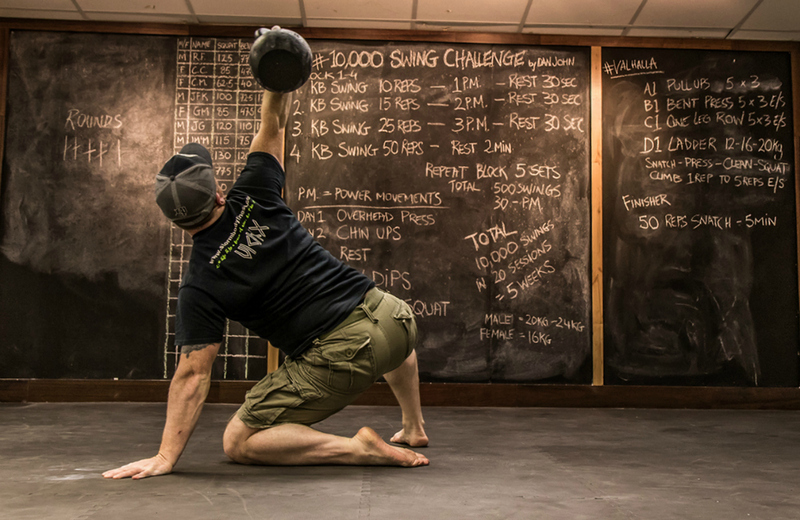 After achieving his Personal Training and Kettlebell Instruction qualifications at Elite Fitness and Performance Academy, Keith became frustrated with the commercial GYM model and what could only be described as a focus on quantity over quality. This frustration fuelled and drove his ambition to open his own fitness studio and it as then that the idea for Storm Body Fitness was born. Storm Body Fitness is now Sligo’s number one elite training studio where Keith has grown a loyal and successful client base through his customer focused approach to high quality fitness training services. Keith is an advocate of continuous education and regularly attends workshops, seminars and certifications in order to improve his knowledge of Sports Psychology, Nutrition, Health and Physical Therapy. Keith brings the most up to date Personal Training methods available to Storm Body Fitness, thus ensuring that his clients are happy, motivated and properly guided in achieving their goals.